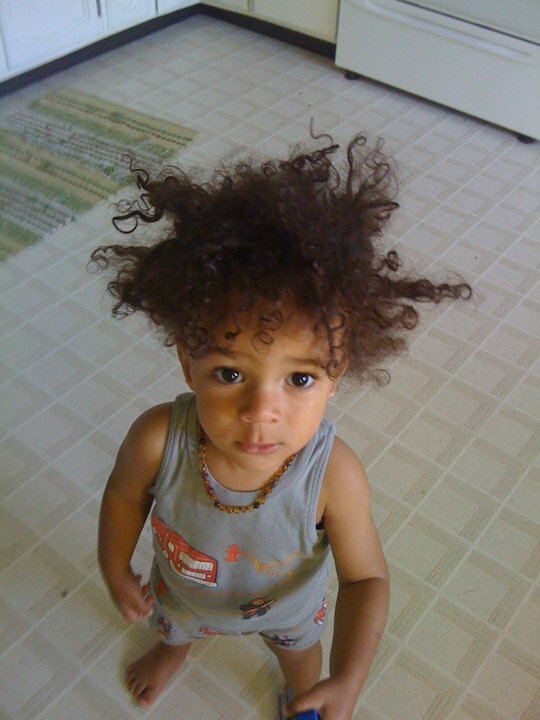 This is grandson #3 with the best version of bed head I've ever seen!!! The days of the dinosaurs roar to life again in Jurassic Forest, a 40-acre prehistoric preserve, just 15 minutes from Edmonton and 250 million years from the present. Gigantic, life-sized and startlingly realistic dinosaurs live and breathe in Jurassic Forest, and my daughter is having a birthday party for her son who is turning four! We had so much fun creating his invitations with my new Cricut machine and the SureCutsAlot program. After his recent trip with us to Drumheller he is all pumped up about dinosaurs so this should be fun!!! I found this harvest gold, electric coffee percolator ~circa 1975 at our local thrift store and i just LOVE how it brightens up my kitchen counter and the coffee tastes great too!